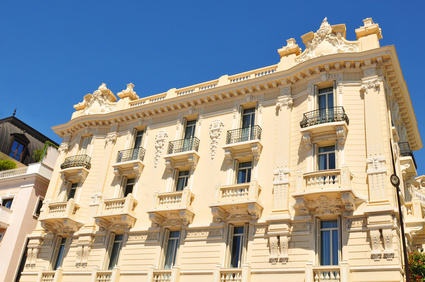 Introduction to the property management tips. Managing a rental property can create numerous legal issues.One of the most important aspect of supervising a rental unit is the prevention of problems before they occur. Knowledge of the basic duties a landlord owes to tenants is one of the first steps in warding off legal issues. 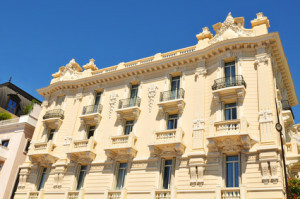 Contact Maître Benjamin A. Kergueno, Attorney at Law today if you are managing a rental property on the French Riviera. Maître Benjamin A. Kergueno, LL.M will provide you with a full set of informations and with the adequate counsels for your projects. For more information or to schedule an appointment with an experienced lawyer regarding managing a rental property, please contact us.